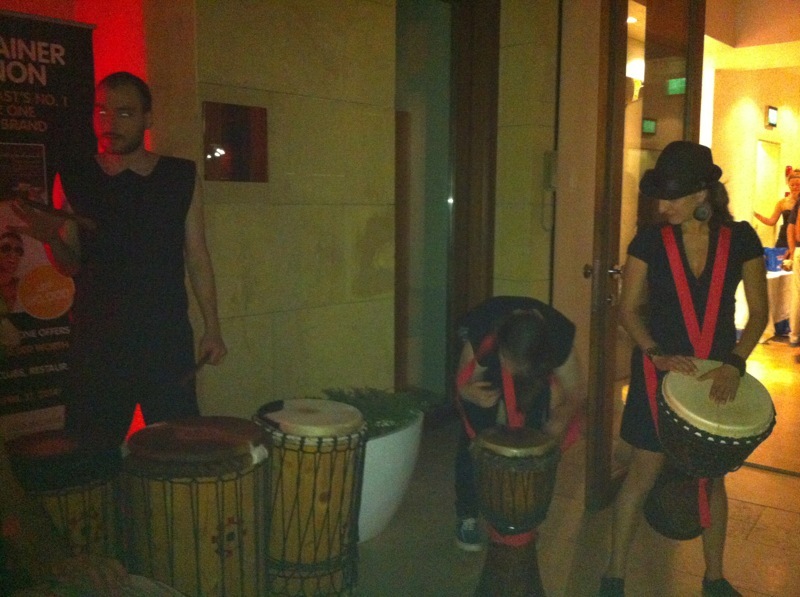 On June 20th, 2013, I attended a fashion show by K-Lynn lingerie at the Square lounge in Movenpick Hotel, Beirut. The models that amazed us with the latest swimwear and underwear were from the World Next Top Model pageant. On Sunday June 16, Volvo had a family event, in their Badaro branch, during the afternoon. I went to check it out with my parents and with my nephew. They had closed the road for their activities, with Volvo’s on the two sides. There was a lot of games for kids to play with, and when they win they collect cards to exchange it with gifts afterwards. 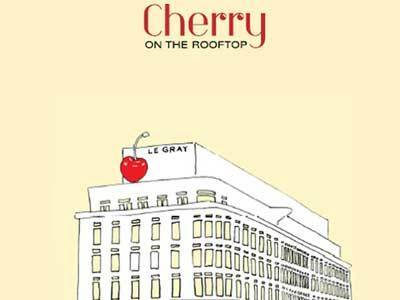 About two weeks ago, I went for a girls night out to The “Cherry On The Rooftop”, which is the lounge of Le Gray Hotel, Downtown facing Al Nahar Newspaper. The weather was perfect that night, it wasn’t windy and not very hot. There was next to us a group of girls celebrating a bachelorette, enjoying their time, dancing and having fun, then the men came after midnight. We had really good time! If you’re searching for a lounge, quiet, classy and fun, then it’s the place to be! 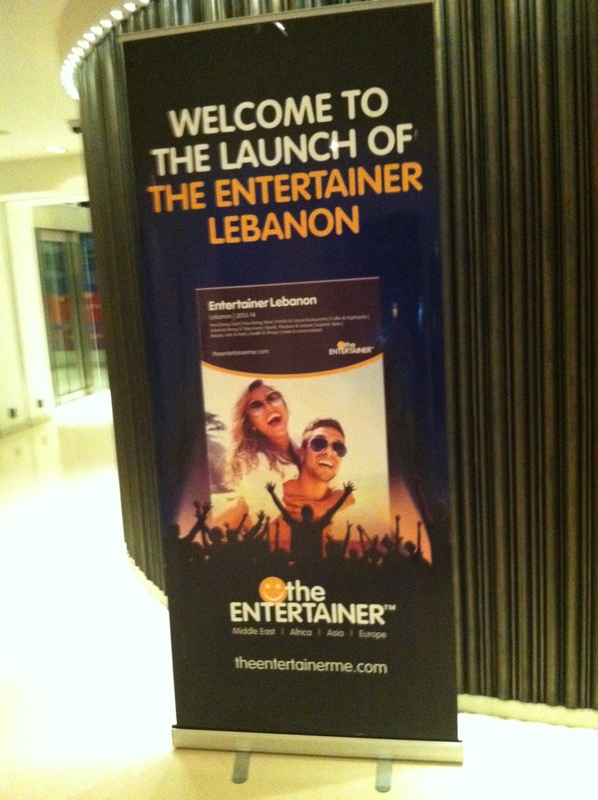 I attended last Wednesday, June 12, 2013, the Launch of the Entertainer – Lebanon, that it was held at the Cherry, the rooftop of Le Gray Beirut. The Entertainer is a book of savings, it provides buy one get one free offers for dining, nightspots, spas, wellness, attractions, activities and hotel accommodation across the Middle East, Asia, Africa, and Europe. The Entertainer is a hugely popular restaurant and activity guide providing 2 for the price of 1 vouchers for all the best restaurants, cafes, spas, nightspots and attractions to name only a few. All vouchers are valid seven days a week, all year-long, which means you have the power to plan, use them how you like, and use them with your friends. Each book provides thousands of dollars of savings for doing all the things you love to do! The book costs 120,000 L.L. For more information, you can check their website. The Book is also available at Librairie Antoine, and you can buy it from their website. 1- How long have you been blogging, and why did you choose to Blog about Fashion and Style? I started my blog in January 2013. But I have been talking fashion since forever, both on a professional and personal level. I believe blogs reflect the people behind them. Loving fashion and being constantly motivated by it, I find it seamless to blog about it, focusing mainly on the latest fashion news to try to keep the reader and myself more involved with what is new out there. 2- On which topic/section do you like to focus more on your Blog? 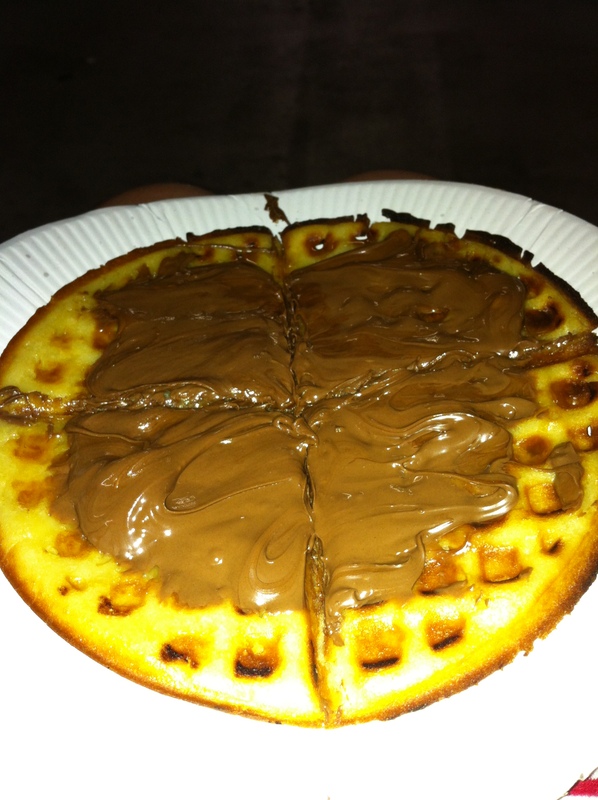 3- Do you like to try new trends just when they appear, or do you take your time before adopting a new one? I am kind of an “avant-garde” when it concerns fashion trends. I could “fish for” and wear new items even if they haven’t become mainstream yet. New trend or not, if I like a certain style, you’ll definitely see it on my blog or on my Facebook page or through the ‘look of the day’ I share through instagram and twitter. 4- Which are your main favorite fashion brands that inspire you a lot in writing your posts? My inspiration stems from an overlook of the prevailing seasonal trends. As a blogger, latest collections and fashion tendencies overview is a must to keep up with the ever evolving fashion scene. I am a fan of many famous designers (international and local) and brands and I think that every designer or maison de couture has a special signature which I look for and follow. On a second level, I complete my inspiration by reading international fashion magazines for the newest styles, looks and tips for the upcoming seasons. I follow as well international lifestyle bloggers, street-stylers, non famous fashion people who are nowadays the reference in the fashion world. Don’t forget to LIKE her Facebook Page, Follow her on Twitter , Instagram and on Bloglovin. ABC is introducing a new concept for DISCOUNTS. ABC is giving stocks of happiness under the form of GARAGE SALE. An ultimate experience of shopping, entertainment and fun where ABC hits two birds with one stone and contributes to the community as well. It was held last week-end (from June 6 till June 9) in the parking spot of ABC Achrafieh, and this weekend (From June 13 till 16) it’s in the parking of ABC Dbayeh from 4h00 till 10hp.m. I checked it last Sunday in ABC Achrafieh, there were nice stuff nut too bad you can’t try them on. 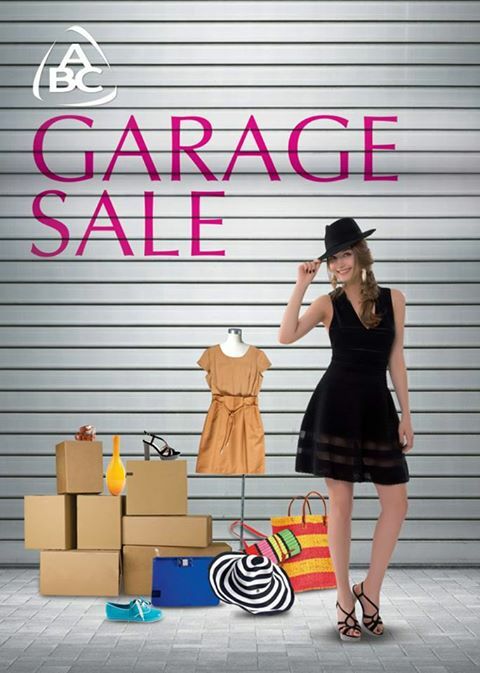 Sunday June 16 is the last of the garage sale, so hurry up! I attended last Thursday, to a wine tasting of an exquisite item “Bargylus Red Wine 2009″, at La Cave de Joel Robuchon in Beirut Souks, part of a concept store based in Paris. 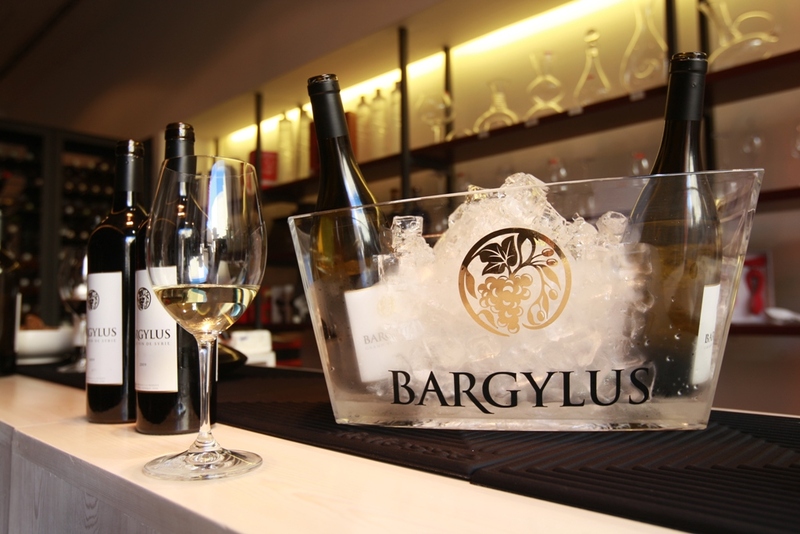 “Bargylus Red Wine 2009″ is a vintage produced by The Johnny R.Saadé family. Inspired by their father who was passionate about wine, Karim & Sandro Saadé started their adventure. “We are going to do it right here in our own country” say Saadé brothers. They revived the vineyard that was planted by the Romans 2000 years ago, in Syria and, “The Promised Land” of the Lebanese vineyard, Bekaa valley. The Bargylus Reds strike a perfect balance of strength, finesse and elegance, allying a floral and spicy nose with a fine, close-grained texture and expressive purity of fruit, which will be added to the finest wine collection of La Cave de Joël Robuchon, where wine lovers can experience real indulgence. The boutique is the creation of Joël Robuchon, one of the most esteemed chefs in France and includes a fine selection of wines pre-approved by Robuchon himself. 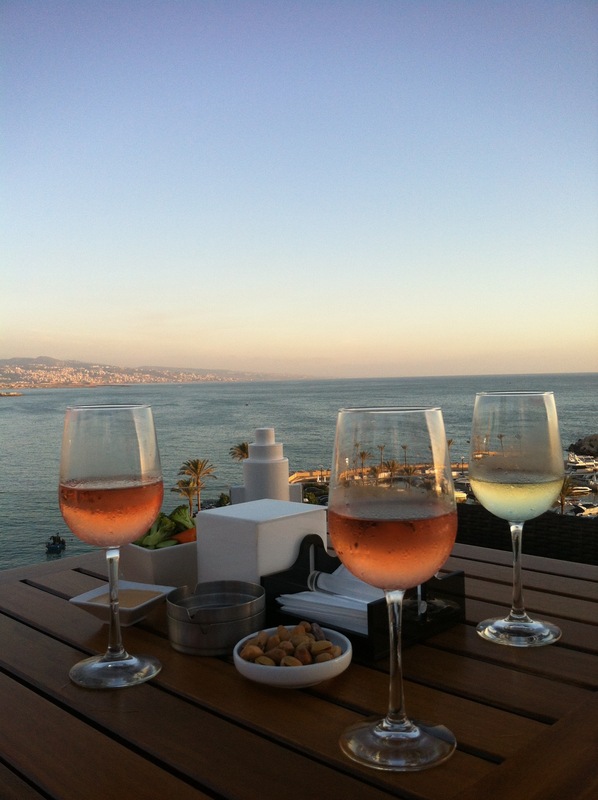 Through a partnership with fawaz Holding, this concept store, which has long been synonymous with outstanding value and quality of wines selection, was developed within the same spirit in Beirut. It was a nice experience! 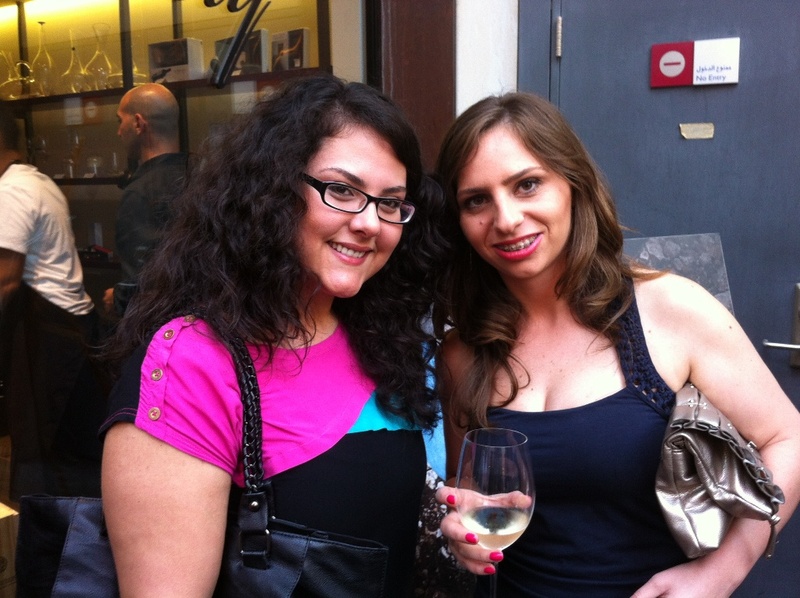 If you’re a wine lover and shopping in Beirut Souks, you have to check The Cave! DUSK, the darker stage of twilight, is the perfect description of this special capsule collection by MAISON RANA®. Summer is remembered not only by its sunny days at the beach, but also by its night life, its party plans, and its gorgeous dusky chats with someone close to your heart! This capsule collection brings the perfect pieces for those dusky nights, featuring MAISON RANA® ’s trademark minimalistic aesthetic. Here are the campaign images for “Dusk” by MAISON RANA®. Dubai based designer, Rana Al-Basri Mouawad, feels that this collection caters to the many layers each woman have, be it in style or personality. With the use of silk chiffon, jersey, cotton and fabrics from Paris, this collection brings a mixture of designs suitable for the typical woman always on the go. They are guaranteed to be a wardrobe staple, and a must have! Don’t forget to LIKE their Facebook page for the latest updates, Follow them on Twitter for any question you have, check their lovely photos on Instagram, and read their stories on the Blog! 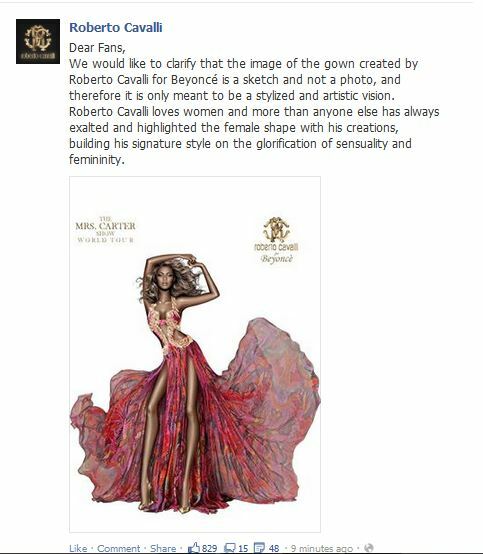 Yesterday appeared pictures of Beyoncé’s custom-made dress by Roberto Cavalli. I love when brands listen to their audience, and do corrective measures at the right time and in a good way. 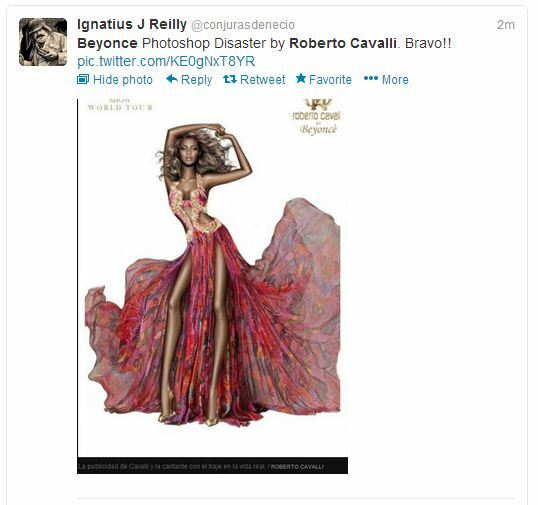 Roberto Cavalli is one of the designers I like the most, and I find the dress he made for Beyoncé really stunning! Was this heated debate necessary? Do you find that people exaggerated a bit? Would like to hear your opinion! I attended last Wednesday, with a group of my best Girl friends, to the opening of Square, the Ladies Sunset Chill at Mövenpick Hotel! At the end of the evening a draw took place to determine the queen of the ladies night, who won a dinner for four along with a premium bottle of alcohol at Square. The Ladies Sunset Chill at Square will be taking place every Wednesday from 6h00 p.m. to 9h00 p.m. throughout the Summer Season, where ladies can enjoy complimentary drinks while enjoying endless conversations. Be sure Not to Miss it!